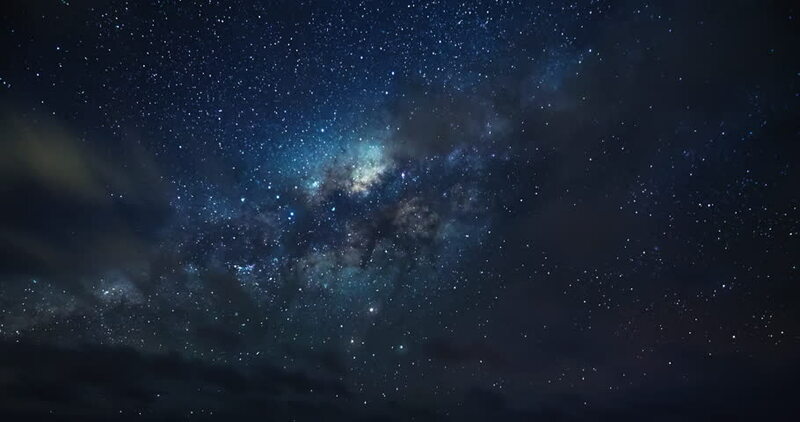 4k00:13Clean blue sky in beautiful starry night time, Milky Way Galaxy Time Lapse, Desert, Astrophotography time lapse footage of Milky Way galaxy rising. Milky Way Galaxy Moving Across the Night Sky. 4K. hd00:05TIME LAPSE MILKY WAY GALAXY, Tilt Down Timelapse Mojave Desert Red Rock Canyon, Milky Way Galaxy Moving Across the Night Sky, Clear Night, Stars in Sky, Time Lapse.